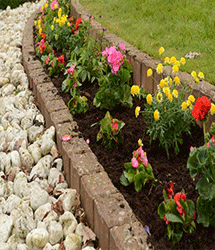 Direct Gardens Planting & Turfing services can quickly transform your garden. 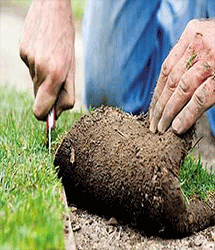 Our highly experienced team, carefully, select the best planting and turfing options suitable for your site and location. 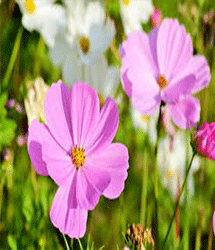 We can create you a garden full of colourful flowers, a wild garden or even a vegetable patch. If you prefer a low maintenance garden we can advise on different types of artifical grass & shrubery as well as paving options. If you enjoy gardening yourself take advantage of our free monthly gardening tips found in the link above. 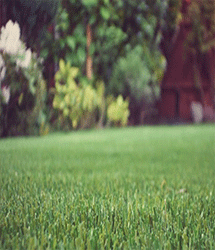 If you are considering using Direct Gardens for planting, turfing or for the installation of artificial grass simply get in contact by phone email or use the contact form. Once we receive your communication a friendly member of staff will promptly respond to you.